1- Free up space in your home or office. Do you still have that crib your child used when he was a baby? Do you have office furniture you’re not using but might need again in the near future? Having your own self-storage unit allows you to keep these items safely without cluttering your space. And if you need to use them again, you can easily retrieve them from your self-storage unit. Look for storage companies that offer pick-up and delivery, so you don’t have to worry about transporting these items from their facility to your place. 2- Remove the stress of relocating. 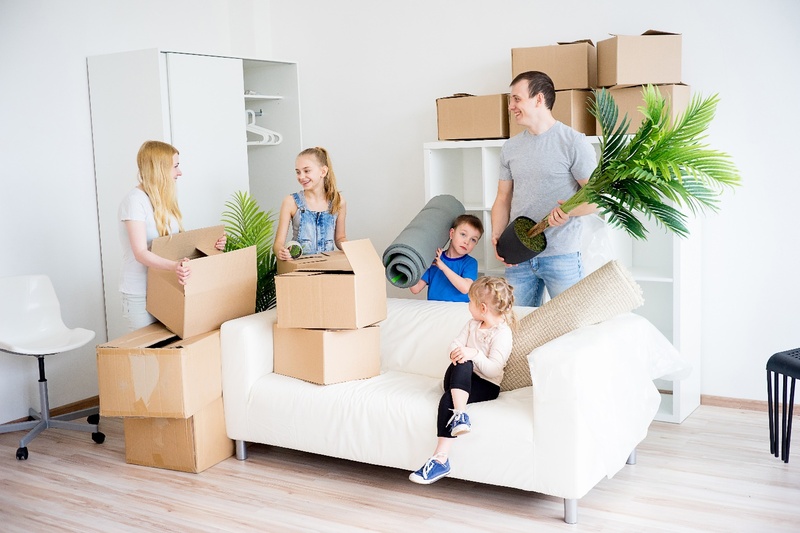 If you want to reduce the number of items you’ll be transporting during your move, you can temporarily store objects that you won’t be using in the next few months. Once you’ve unpacked, organized and settled in your new home, you can gradually bring in these items as you need them. Also, moving to a new home represents a new chapter in your life. If you don’t want to bring your old stuff into your new place, but you are not ready to dispose of them, you can always store them in your storage unit. 3- Take advantage of modern facilities. Self-storage companies invest in state-of-the-art facilities. It’s their business to give you the best possible storage space for your possessions, one that is clean, well-kept, free from pests, secured with fire alarms, and fully protected. On top of that, you get to store your things in a climate-controlled environment, which helps prolong their life cycle and maintain their quality. 4- Enjoy 24/7 CCTV surveillance & monitoring. With storage companies, you get to have someone look after your things 24/7. They have surveillance cameras to monitor activities within and around your self-storage units, as well as personnel who routinely inspect their facilities. If you’re the type who wants to keep an eye on your stuff AT ALL TIMES, you’ll definitely benefit from this service. 5- Maximize reliable safety & security measures. Do you have valuable items, such as artwork and antique furniture, that you want to secure while you’re away? Aside from 24/7 surveillance and tight security, storage units give you additional protection in the form of fire alarm systems and exclusive access. These security features are best for people who want peace of mind that their assets are safe and secure even when they are not there to personally oversee their possessions. 6- Have the freedom to choose your desired arrangement. Whether you want to store your items for a few months or even up to years, you can do so. You can also freely choose the size of your storage unit depending on your needs. 7- Enhance your home or office environment. A well-organized home or office space offers mental health benefits, including improved concentration, higher drive to accomplish things, and a more relaxed state of mind. Numerous studies have proven that decluttering your space reduces your stress, which in turn creates a happier home for you and your family (or a happier and more productive office for you and your staff).